The 3-day BJJ training camp will take place at the territory of the International tennis academy in Pushcha-Vodytsia, Ukraine, on March 8-11. Young sportsmen from 5 to 16 years old will be able to feel the unique atmosphere of jiu-jitsu and discover something new in this sport. During the camp participants will attend 6 jiu-jitsu trainings under the guidance of 5 top jiu-jitsu coaches, including Aleksandr Matviichuk and Bogdana Golub. Matviichuk is the purple belt owner, the multiple winner of world championships and the champion of Ukraine, the head coach of the “Black Bee Jiu-Jitsu” team and the representative of the “CheckMat International” team. 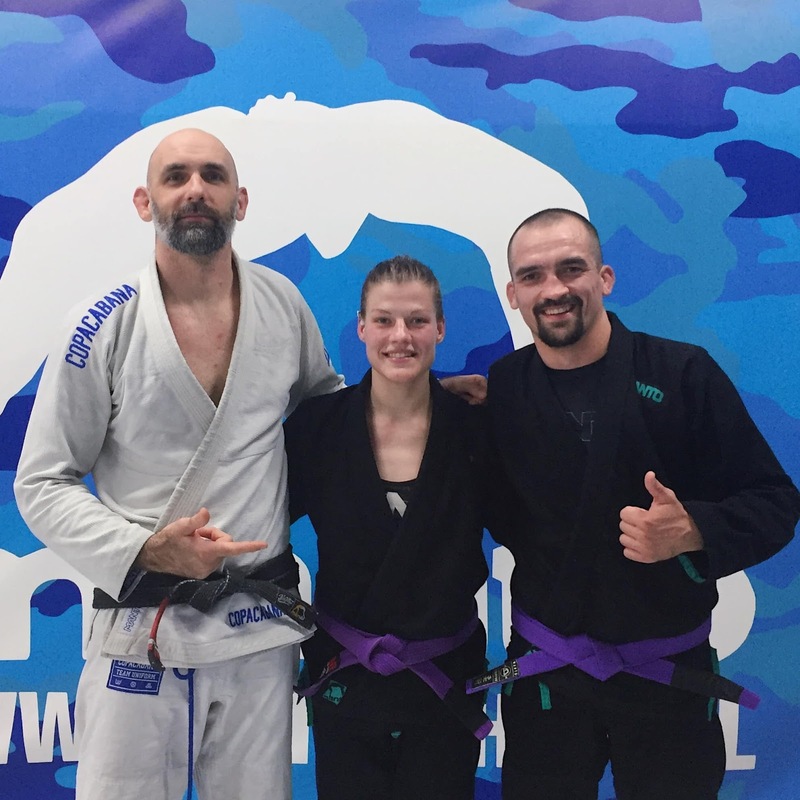 Golub also competes in the purple belt category and won numerous European and Ukrainian championships. In the course of the camp, young fighters will get acquainted with the Jiu-Jitsu philosophy, learn the basic and main BJJ techniques, as well as learn how to work in pairs. The camp will help sportsmen to develop coordination and strategic thinking.